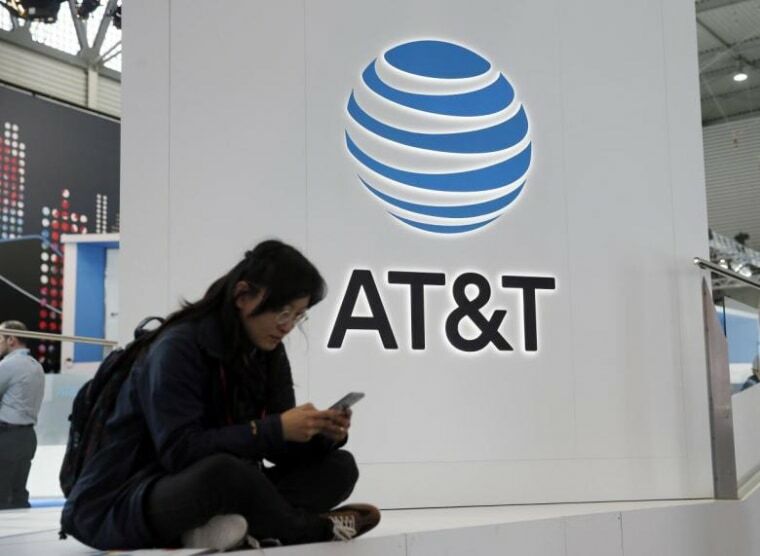 Wall Street signaled skepticism on Monday that AT&T would secure the government approvals needed to carry out its planned $85.4 billion acquisition of Time Warner, with shares of both companies falling as analysts scrutinized the deal. Time Warner shares were trading some 20 percent below the implied value of AT&T's $107.50 per share cash and stock offer, indicating investors doubt that the companies would be able to complete the transaction. "While regulators will often times have concerns with vertical integrations, those are always remedied by conditions imposed on the merger, so that's how we envision this one to play out," Stephenson told CNBC. "The president would hope and expect that regulators would carefully consider the potential impact of this deal on consumers," Earnest added. "The regulatory environment has been unbelievable this year and I think everyone is on edge," said an arbitrage investor considering buying exposure to the deal who did not want to be identified because they were not authorized to speak to the press. "We are unprepared at this point to assign anything higher than a 50/50 probability of deal approval," wrote MoffettNathanson Research in a report, downgrading Time Warner to 'neutral' but raising its target price by $8 to $100. The deal's arbitrage spread of more than 20 percent is wider than five other recent deals that regulators subsequently shot down or were withdrawn, including Comcast Corp's planned takeover of Time Warner Cable. That deal had a spread of only 5 percent. Analysts at Cowen & Co said it was a "struggle" to understand why the acquisition made sense. Analysts at Moody's, which put AT&T on review for a downgrade after the acquisition was announced, said regulators could include conditions that limit the wireless provider's ability to use Time Warner content as a competitive advantage, ultimately undermining its objective to differentiate its mobile and pay TV platforms with exclusive content. "In the 1980s and 1990s it was all about hardware. For the last 10 years it’s been all about connectivity and content,” Traynor said. He expects the deal to face lengthy scrutiny by regulators but eventually to be completed. "We’ll be talking about this a year from now, but Comcast-NBC got through,” he said, referring to the $30 billion purchase of NBCUniversal by cable company Comcast. "We think AT&T can handle the debt load,” he added.